Hans Zimmer on Radiohead collaboration: It was "a little bit daunting for me"
Hans Zimmer has redefined the movie score for generations of audiences — a massively influential individual, he's been hard at work in the studio since the 1980s, scoring over 150 films to date, including acclaimed documentary Planet Earth II. His maximalist, larger-than-life approach has seen some refinement in the past few years, and despite being a household name for decades, 2017 has been an especially high-profile year for the German composer. Fresh off scoring blockbusters Dunkirk and Blade Runner 2049, his latest venture sees him returning to the familiar world of BBC's landmark natural history series, casting wildlife in a chillingly cinematic scope, topped off with gripping narration by Sir David Attenborough. In Blue Planet II, BBC explores the immeasurable scale of the earth's oceans, and Zimmer brings back his patented skill set for the upcoming series. This time, he's also tackled a familiar Radiohead song, with the help of frontman Thom Yorke and guitarist Jonny Greenwood. Titled '(Ocean) Bloom', a rework of the band's opening track on their fractured and experimental 2011 album The King Of Limbs, the result is relentlessly beautiful in its opulence, and just as clever as its unlikely sibling. In this unique track, along with his overall work in the series, Zimmer employs the Tidal Orchestra, a technique applied by instructing his players to play their notes only if the person next to them isn’t playing. Vox breaks it down brilliantly here. It's yet another ingenious move by Zimmer, constantly sliding subtly bold ideas into his work, and even with his status as the pre-eminent Hollywood composer, he's not resting — and he never will. We had the privilege of speaking with Zimmer about his work on Blue Planet II, collaborating with Radiohead, and taking his music on the road for the first time this year. What drew you back to the Planet Earth series? How could you not be drawn back to that? Planet Earth was a huge part of me growing up and admiring the work. Not only is it incredibly necessary what they’re doing but it’s sort of magical and amazing. We know more about space than our own world and Planet Earth and Blue Planet teach us new stuff and takes us on an incredible journey." This is not your first time actually working on Planet Earth. Could you outline the differences between scoring a documentary like Blue Planet II and your average Hollywood project? I think the biggest thing is to not think of it as a difference. It’s like the snake and iguana scene in Planet Earth, you have to think of it as an action scene in a movie. It’s a little harder for documentaries than a regular movie because you want the music to also suit the animal, and at the same time capture the intensity on the screen in a way that we can connect with somehow. The iguana was scared and we wanted to make the music so we could feel the tension and discomfort within ourselves as well. Planet Earth has managed to shoot things that no one else has capture before by doing the extreme, spending weeks or months in a submarine in the deepest parts of the ocean to discover parts of our world that was always there but we never knew existed. With scoring the documentary, we wanted to make it so that we could connect with it more." 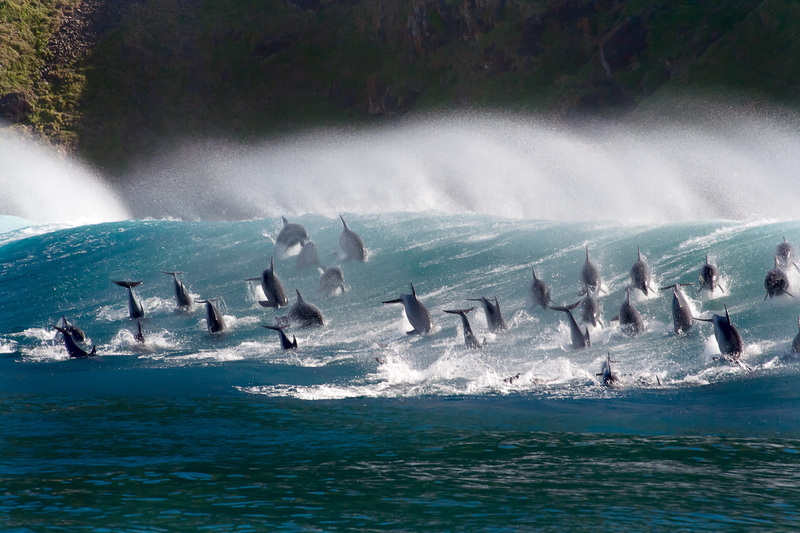 When working on Blue Planet II, was there any particular footage that really astounded you? Oh, definitely. For the first time, we’re going to see the deepest parts of the ocean, where it’s pitch black. 7/10th of the Earth is covered in water and most people only associate that with what we can see, a lot of them don’t realise that there’s really a whole new world down there. We’ve been so ignorant of our own planet, yet we want to know more about other planets, Mars and the universe. The dolphins going surfing really captures the playfulness and characteristics of the animals that we don't normally see. Now we’re getting to see all the various emotions and expressions of all these creatures when we used to think that humans were the most expressive. Just because we can talk and communicate, doesn’t take away from the expressiveness of the other lifeforms. All these things that seem really abstract to us, we’re being brought closer to that through the series and the whole idea of that in itself is astounding." Would you consider yourself a man of the sea? Do you go diving and such? I’ve lived by the ocean, but unfortunately I’m the farthest from being sporty in any way. I mostly find myself going out onto the beach and staring out into the water. Don’t we all just love doing that? It’s one of the best things we can do." Every project I pick up starts the same: I stare at a blank page to stop panicking, and it has to be perfectly blank. And then you roll up your sleeves and just start getting to work." — Hans Zimmer on his work ethic. How did the Radiohead collaboration come about? Someone on the BBC team had the idea after the first Blue Planet and it was basically a thought of what would happen if BBC and Radiohead got together? They wanted something that would complement the beauty of the footage and I think part of the whole deal with working on Planet Earth is the integrity that David Attenborough and his team have for a project like that. So to get back to your question, the guys from Radiohead have had the song for awhile but it was a lot more raw and gritty than the collaborated version. So when they showed it to me, I immediately knew what direction we were heading in and it made for a really easy collaboration." Were there any takeaway lessons from working with them? I think the takeaway from those sessions are as different as our styles are — as individualistic as we are as musicians — when we get into a room, stop talking and start creating music, we’re all a bit shy and insecure. But then suddenly, something gets created and we all just jump on it and our doubts are all cast away. That’s the great thing about music, the operative word in being a musician is "play". So if you can find playfulness in the music, something good’s going to happen." Are you a fan of Radiohead yourself? Totally. That’s why this particular collaboration was a little bit daunting for me, I don't know if it was daunting for them. Just on a strictly human level, it was incredibly easy, when it was just us writing the music. It was really easy because they were open to new ideas and the changes I wanted to make, so I’m definitely not surprised that it’s one of the most successful collaborations I’ve been involved in." What's your favourite Radiohead album? I can’t name my favourite Radiohead album because they’re constantly changing and experimenting and evolving, so my favourite Radiohead album, in a way, is the one they haven’t done yet. They’re constantly re-inventing themselves and I can’t wait to see what’s next. 'Creep' and OK Computer — especially OK Computer — just blew me away. I keep hoping that they still get that same rush of energy and feeling that they got when they first started." Stills from the BBC documentary, Blue Planet II. There's an interview where you described the current state of your career as “sitting down and playing music like I’m a kid”. Tell us more about that. There are two things to say on this. Every project I pick up starts the same: I stare at a blank page to stop panicking, and it has to be perfectly blank. And then you roll up your sleeves and just start getting to work. Right now, while we’re talking, I’ve actually moved my chair away from the keyboard because I might just start playing something in the middle of the conversation, because the thing I like doing most in the world is playing music. So yes, I am still very much like a kid who loves to play music. The career happened by accident. It was all the people who gave me the opportunity to write music. I never thought about if something was going to be a hit film or not. I was lucky that I liked the directors I was working with and I liked the stories they were trying to tell." 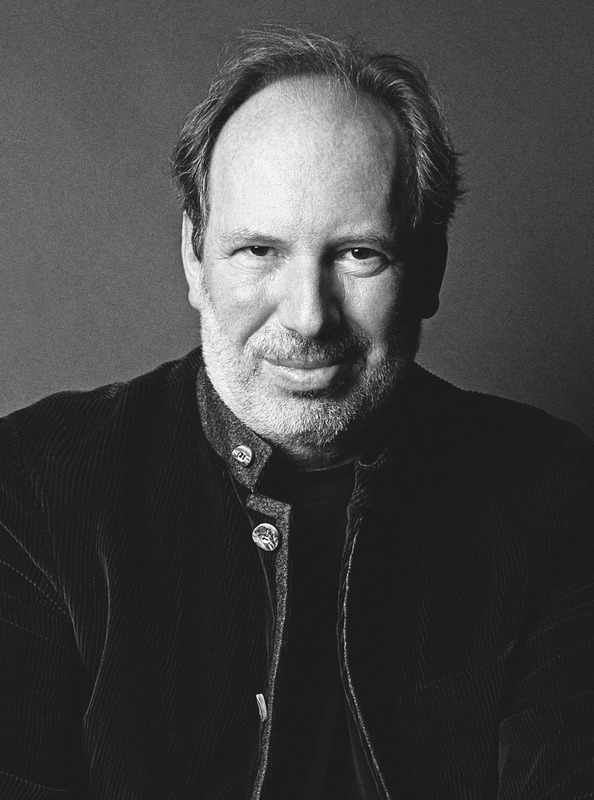 Our crowdsourced playlist of Hans Zimmer highlights. It was very inspiring to see you take your music on the road when you performed concerts this year, especially a slot at Coachella. Will there ever be a world tour in your plans at all? That was solely because of my friends — other musicians ganging up on me. Eventually, there comes a time when you have to leave the studio and you have to look the audience in the eye and you owe it to them and stop wincing about stage fright. So we started doing it and I actually really enjoyed it, considering that it was a huge gamble for everybody involved — it was a gamble for the people who organised Coachella. We weren’t playing to a film-lover audience, we were just playing to an audience at a festival and I just wanted to move out of the pigeonhole of film music and to stop calling it film music — to just call it music. Again, that could’ve been a career killer but sometimes you’re supposed to take those chances." 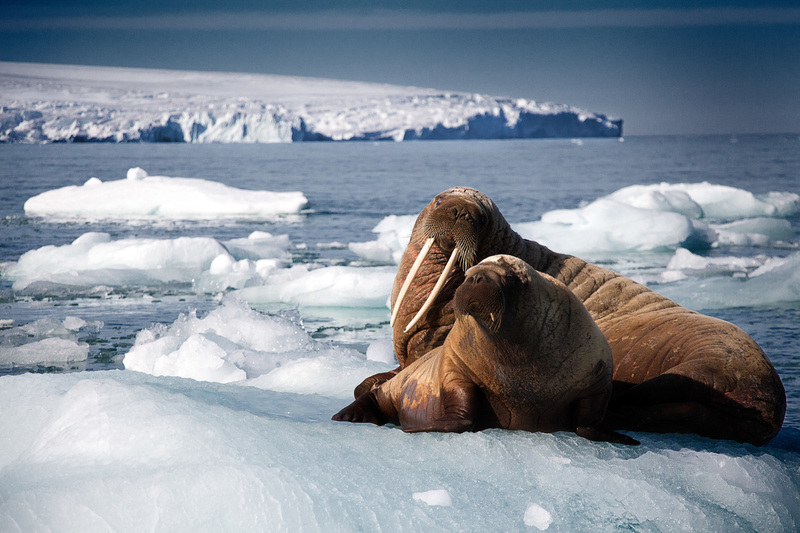 Catch the premiere of Blue Planet II on BBC Earth (StarHub ch 407) on Tuesday, 31 October at 8pm. Watch it first on BBC Player starting 6am on Monday, 30 October.